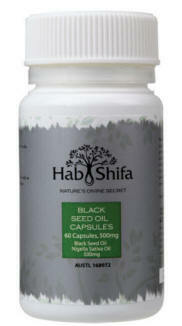 Black Seed Oil is rich in antioxidants. It contains an abundance of essential fatty acids. 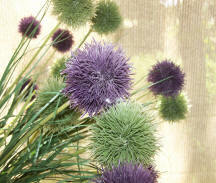 If used regularly, it will help to maintain a healthy immune system, and increasing resistance to infection. 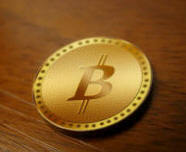 Also Available as a Pure Oil. The miraculous natural formula of Nigella Sativa has seen many scientists endorse this amazing healing plant as one of the safest and most effective plant extracts for human consumption. 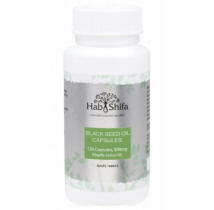 Hab Shifa Black Seed Oil in in economical bottle of 120 vege capsules. or are taking medication, consult a healthcare practitioner before use.